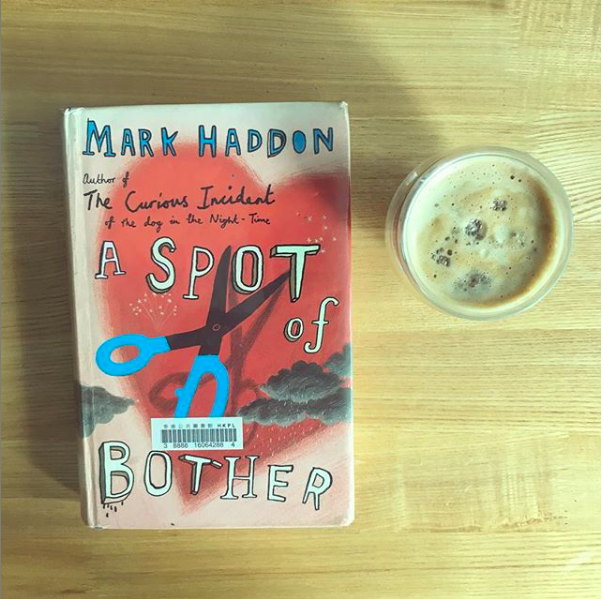 The last book I read by Haddon was The Curious Incident of The Dog over a decade ago and I recently went to the theatre to watch the play – which gave it more dimension. It’s also because most of my friends have children these days and some of them with special needs, it was refreshing to dive deep into the spectrum of autism and better understand it on so many levels. 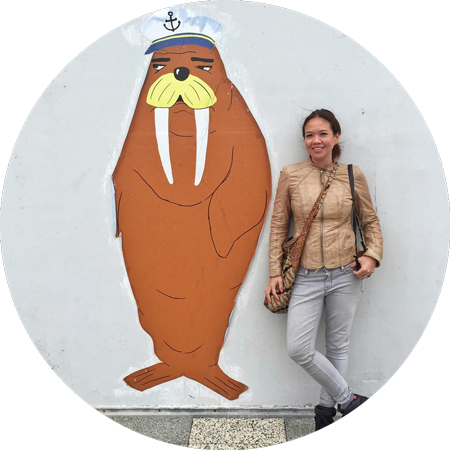 A spot of bother was a long read, and I found it a little exhaustive getting through the complex dysfunctional relationship in the family. The book’s title takes its name from a little incident of a lonely fallible aging Dad who thinks he’s dying of skin cancer and decides to slice the eczema part of his belly off with a scissors. In between the plot that moves along pretty slowly explores parental-child relationships, coming to terms with their gay son, and repeated failed marriage of their daughter. Amidst the hysterics and madness that is very real and plausible in any family, there’s also infidelity to add to the subplot. I suppose I expected more of this book, but I managed to get through it nonetheless.